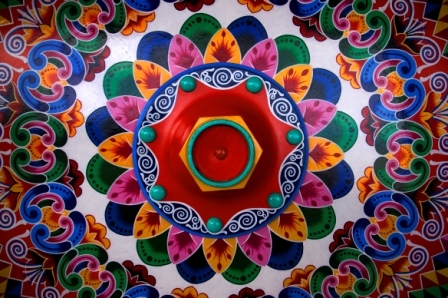 Costa Rica is a small country in Central America, in the north bordering with Nicaragua and in the South with Panama. It only covers 19,560 square miles, 0.03 percent of the Earth´s surface, but is has a great amount of plants and animal life. 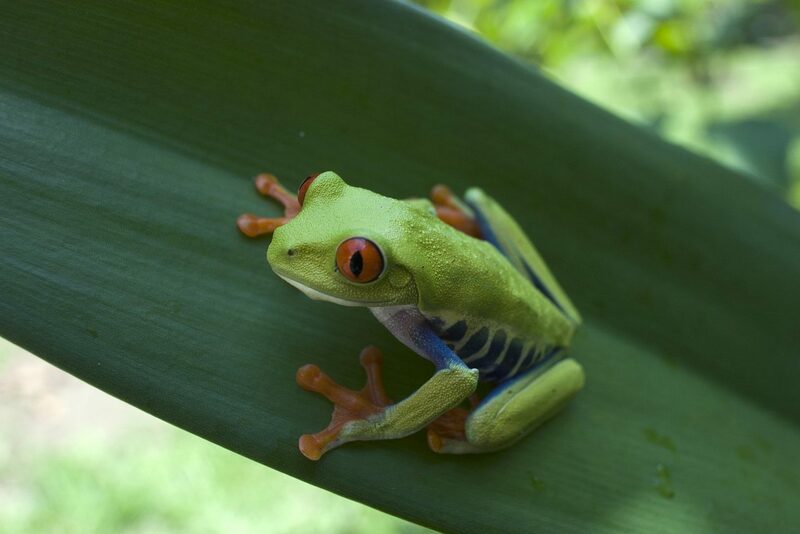 Approximately 6 percent of the world’s biodiversity is in Costa Rica. This abundance of wildlife is partly due to the country’s geographical position and its environmental protection policies. The distances are small, so that in a relatively short time the varied landscape and the exuberant tropical animals and plants can be viewed. 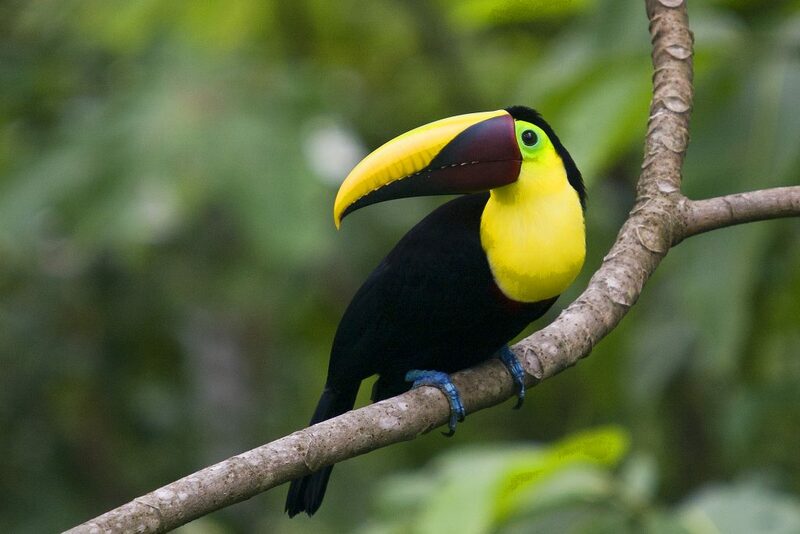 The success of tourism in Costa Rica is in part due to the ease with which in the wild animals can be admired. A total of 28 percent of the land belongs to nature conservation and a large part of which is open to the public. 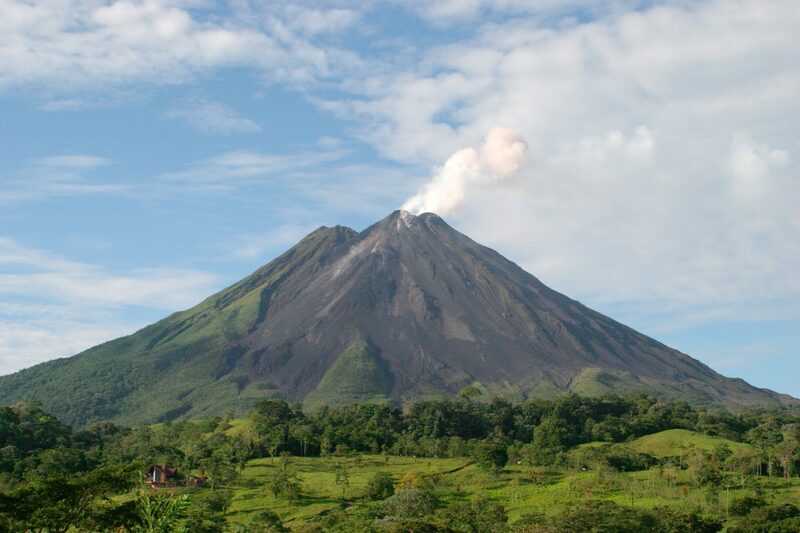 A large portion of Costa Rica consists of mountain country. Across country from Nicaragua to Panama runs a mountain range separated by valleys and high plains. Volcanoes are among the top attractions of the country, they stand in a resting phase. This does not mean that there are no volcanic phenomena. Enjoy the heat sources in various spa resorts. 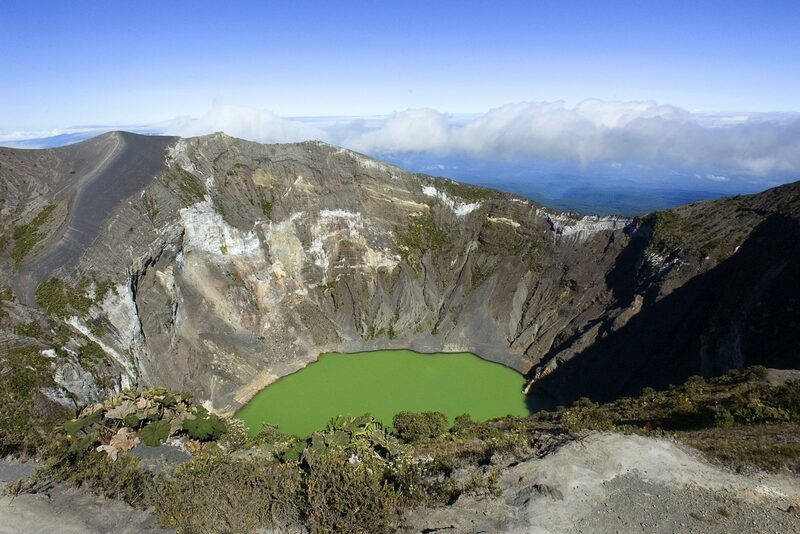 In the North old craters (caledras) are crater Lakes surrounded by exuberant vegetation. 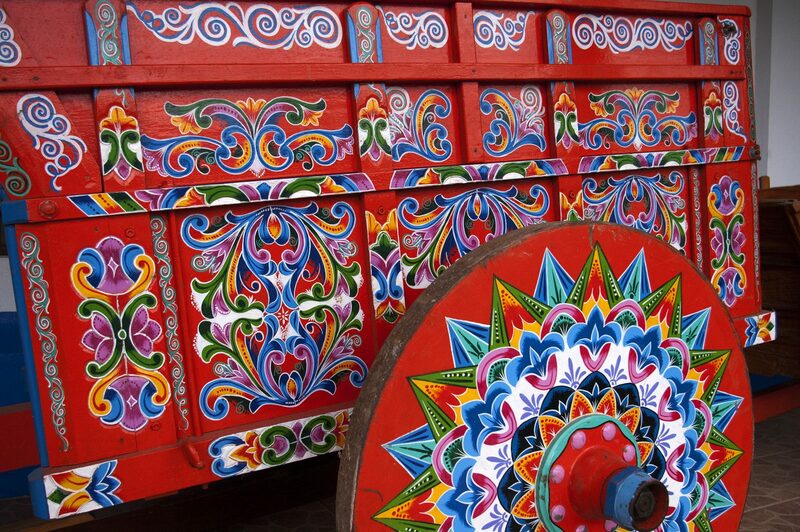 In the Northwest is a totally different landscape, the Savannah, the land of the ‘sabaneros ‘, the Costa Rican cowboys. 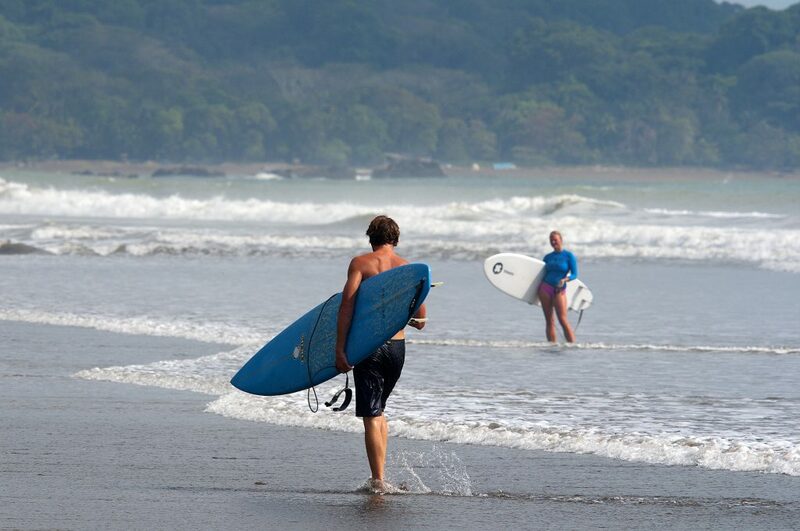 For a few days of relaxation is the beach of the peninsula Nicoya a good destination. La Costa Central de Pacífico is the coastal region on the Pacific Ocean with popular holiday villages with in the background the mountain ranges. The coastal area in the East is really Caribbean. Here you can hear the reggae or calypso music and enjoy the national rice and beans dish with coconut taste. 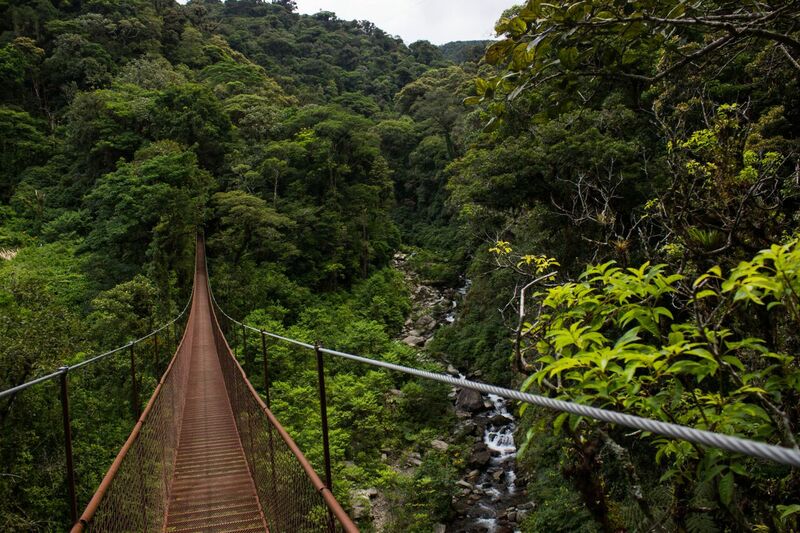 La Zona Sur, the South of the country is still little visited, but it has two highlights, two national parks. 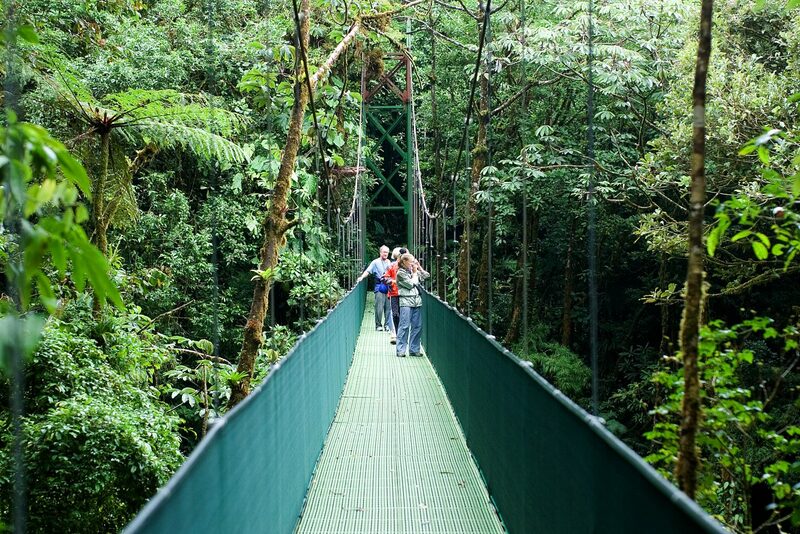 Chirripó with the highest mountain in Costa Rica and Corcovado with a huge rainforest area on the Osa Peninsula. 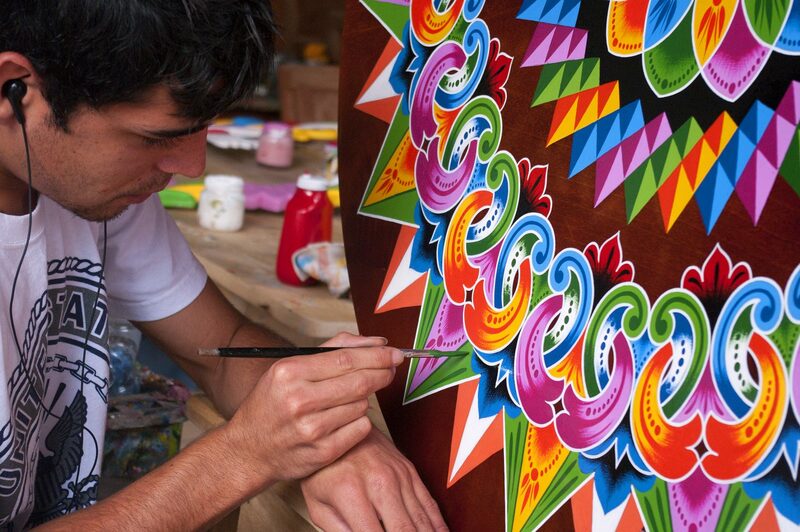 It’s hard to say what makes Costa Rica so special. 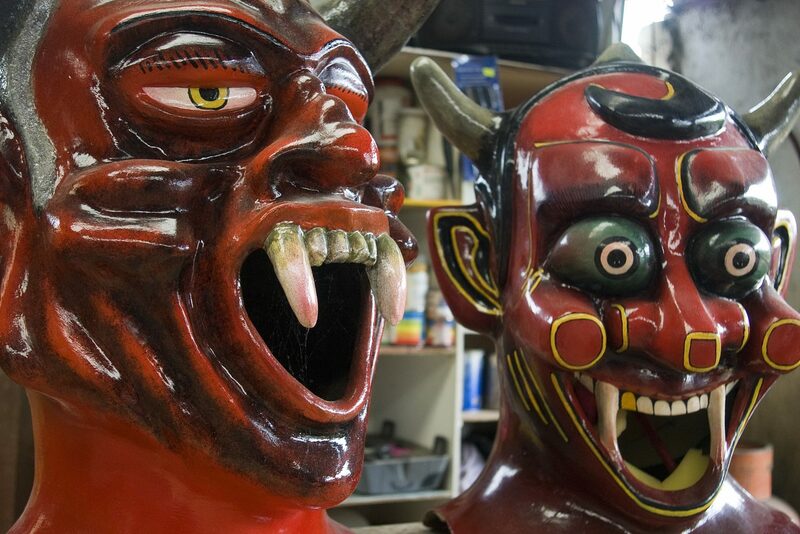 How should you describe what you’ve all seen as a tourist? 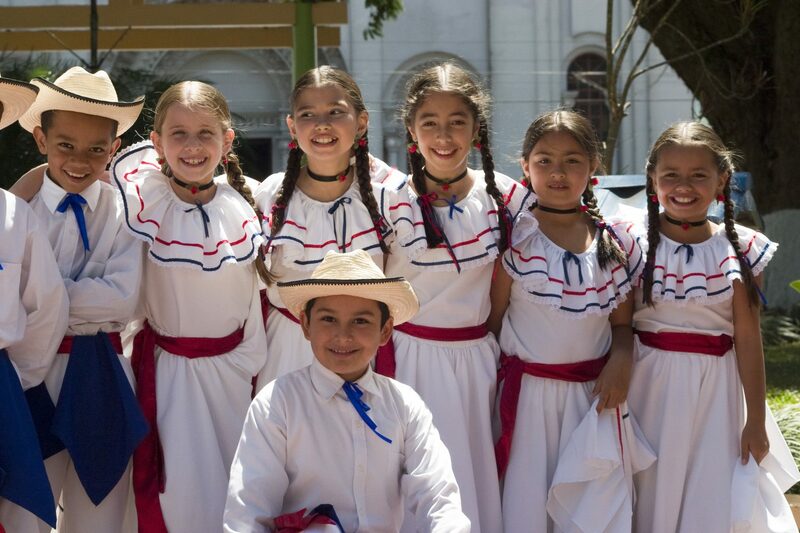 The Tico’s and Tica’s (Costa Ricans) have a short and powerful expression for that: ¡Puro Vida! 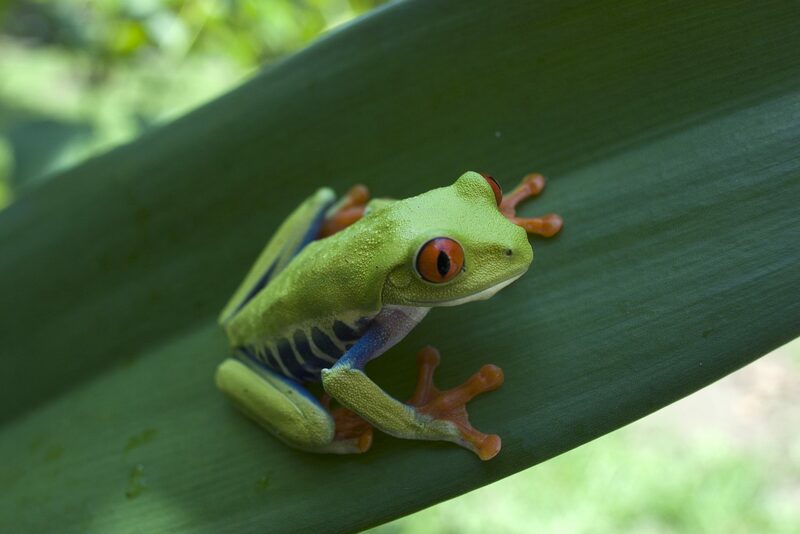 Costa Rica, the land of flora and fauna a perfect setting for honeymoon packages, family vacations, welness holidays, self drives, motorcycles and so much more. 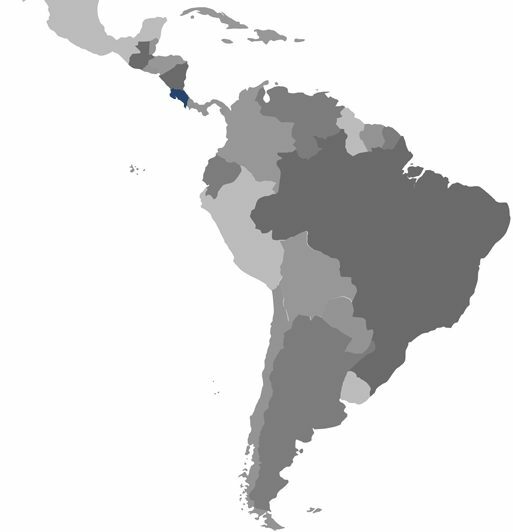 The are numerous national parks in Costa Rica, some examples Reserva Biologive Bosque Nubosos Monteverde, Puerto Viejo de Sarapiqui, Tortuguero National Park, Parque Nacional Volcan Arenal and Rincón de la Vieja National Park. These have a large diversity of plants and animal life. 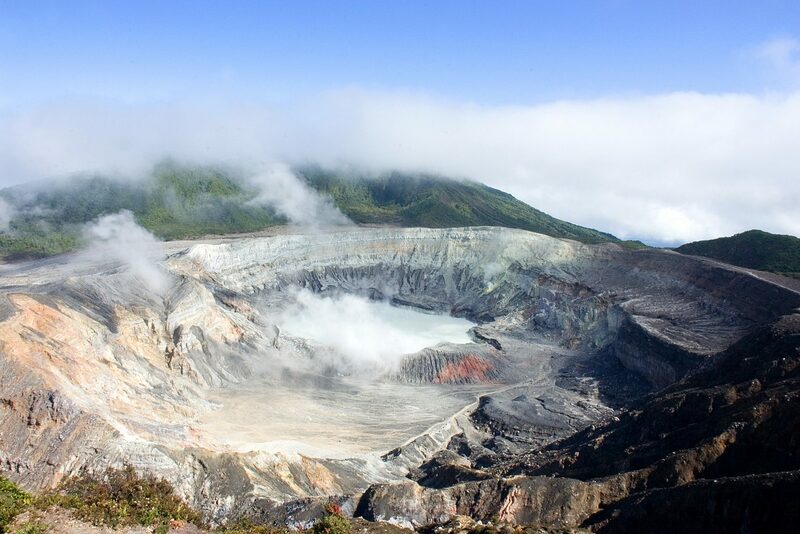 Located along the Ring of Fire, Costa Rica is home to over two hundred volcanic formations, some of which are over sixty million years old. Only half of these show signs of possible future activity, though unlikely any time soon. At present, six are considered to be active. Hike through the National Park! Besides the beautiful nature Costa Rica also has a large number of beaches. Playa Tamarindo is a paradise for surfers, Playa Flamingo has a nice pink beach with restaurants and café’s on walking distance. Samara Beach and Playa Carillo are bounty beaches with a calm atmosphere.